Do you have a sweet cheeked little cherub that steals your heart for Valentine’s Day? 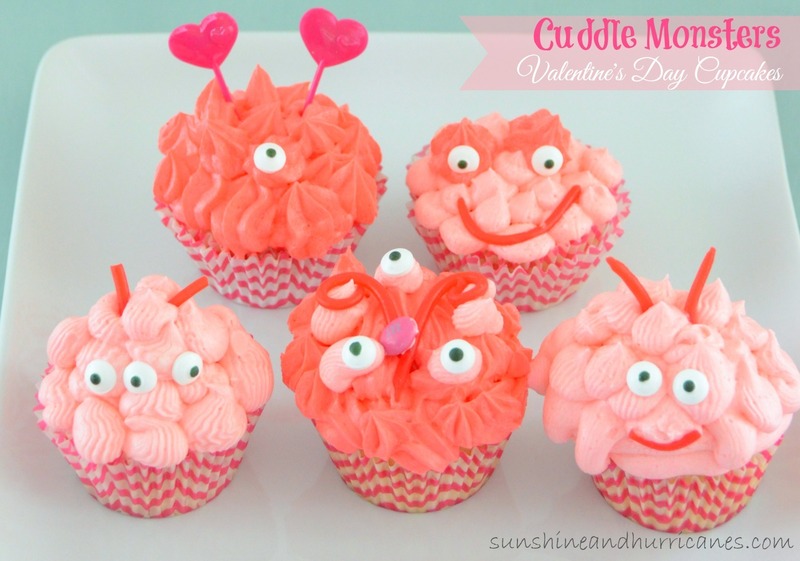 Then here’s a fun way to show them how much you care with these super adorable Valentine’s Day Cuddle Monster cupcakes. You can bake them as a sweet surprise. Or better yet, bake them up together. Kiddos love that one on one time with you and you’re sure to laugh together and make some great memories making these cuddle monster cupcakes. Don’t feel like you have to stick to the same versions seen here. 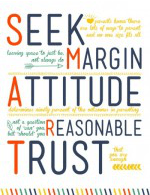 Get creative, get goofy and bring on the giggles. These cuddle monsters are certainly sweet, but what makes them extra fun is that they are oh so silly! As cute as these cuddle monster cupcakes are they are, what makes them extra special is that are actually super easy to make. A bonus for busy moms! So, give these sweet treats a try this Valentine’s Day party! Serve them up at home or share them at a child’s school valentine’s day party. Boxed Cake Mix or We Also Recommend Our Yummy White Chocolate Cupcake Recipe. Beat the butter with a mixer on medium until it’s light and creamy, add in 1 cup of powdered sugar and blend on low, add in the vanilla and milk, then add powdered sugar 1 cup at a time until it reaches frosting consistency. Divide frosting into multiple bowls (just depends how many shades of red and pink you want). Add food coloring to each bowl until you get the desired colors. Place each of the different color frostings into an icing bag and then choose a tip (you can also just use a ziploc bag and snip off the corner). Hand each child their own bag of icing and let them go to town creating funny layering effects for their “cuddle monsters”. Next use the candy eyes, M&Ms, licorice, heart shaped cupcake picks and whatever else suits your fancy to customize the “cuddle monsters” and make them your very own. Looking for other Valentine’s Day Recipes and Ideas? These are so adorable. My little girl loves to make cupcakes, she would love these. Fun cupcakes are always great for a Valentine’s Day party. These are just so cute! Those cupcakes are the CUTEST! Great job! Oh gosh , they are so cute, almost too cute to eat! I need to add some of those eyes to my baking supplies. They help make the cutest cupcakes.